Instructions on how to calculate payroll taxes. Note: there is an annual employer reporting form (Form 944); however, you cannot use that form unless the IRS has informed you to use it. All other filers must use the payroll tax Form 941. 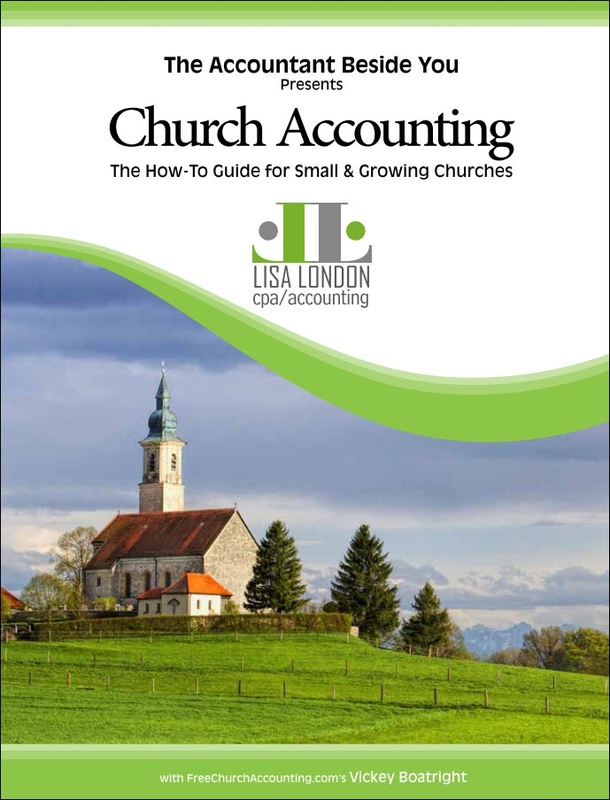 See line by line instructions on completing a 941 form for a church on page 108 of the Church Accounting How To Guide. Don't forget to check box in line 4, if none of the wages or compensation reported were subject to Social Security and Medicare such as a qualifying minister. Mail in the preprinted envelope the IRS provided with your Form 941 package or if you don't have a preprinted envelope, look up the correct mailing address on page 4 of the Form 941 instructions booklet. Some smaller churches can still pay their payroll tax quarterly; however, most churches must pay their payroll taxes by the 15th day of each month. How often you must electronically pay your payroll taxes depends on whether your payroll tax liability is determined to be small, medium, or large by the IRS. Remember the IRS is very strict with their due dates and can charge your church or nonprofit organization some hefty penalties for late payments! ****Important: Most states have their own state payroll tax forms due in the same month as the form 941s. Check with your state for the appropriate forms and due dates. If you have paid employees, you must prepare W-2 and W-3 forms each year. Review this page for Form W-2 Information and Instructions. Do you have a comment about the IRS Form 941? Share it! Who signs the 941 if it is prepared by a volunteer of the church? I forgot to check box 4 on my 941, how do I correct that? Does the church have to file a 941? How do I correct an error in Box 2 of Form 941? I entered the Minister's Housing Allowance in 2 Wages, tips and other compensation of Form 941 and mailed them to the IRS. How do I correct this? What if we paid our taxes but we didn't file a 941? What do we do and is there penalties? Payroll and Forms for pastor which has a secular job along with ministry. minister's wages should be included on Line 2 of 941? So please clarify. I do have to include our minister's wages on Line 2 of 941 or I do not have to include them? On form 941 would I include on line 2 the monies given for an insurance stipend along with the pastors wages? I was just wondering if a pastor opts out of social security withholding, do they need to file a W-3 Form? Thanks!! if an interim gets a 1099, do you have to include their wages on form 941? monthly payment AND quarterly 941 ? We pay monthly payroll taxes for our 8 part-time employees through Quickbooks accounting. Must we also file the quarterly 941 form? Do I report Pastor Housing Allowance in line 2 of the 941 form? Do I need a 941 for the year 2011 if I am just employing someone in febuary? Small Church, Small Payroll, W-2's, W-3's, 941's!! 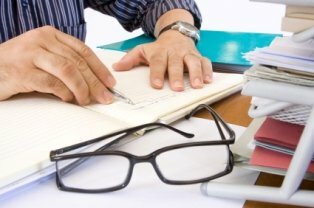 Can We Stop Using Form 941?